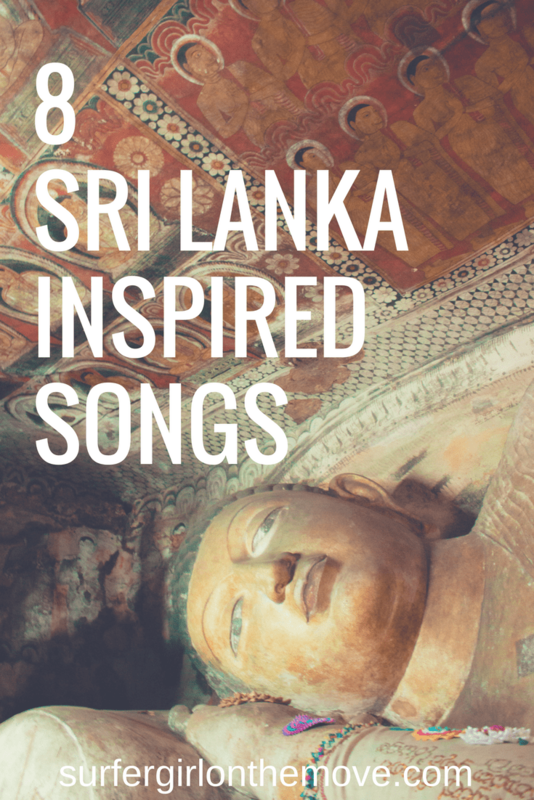 I haven’t done a travel playlist for quite a while, and this time I went to my memories of Sri Lanka to fill your ears and motivate you to travel to the island. 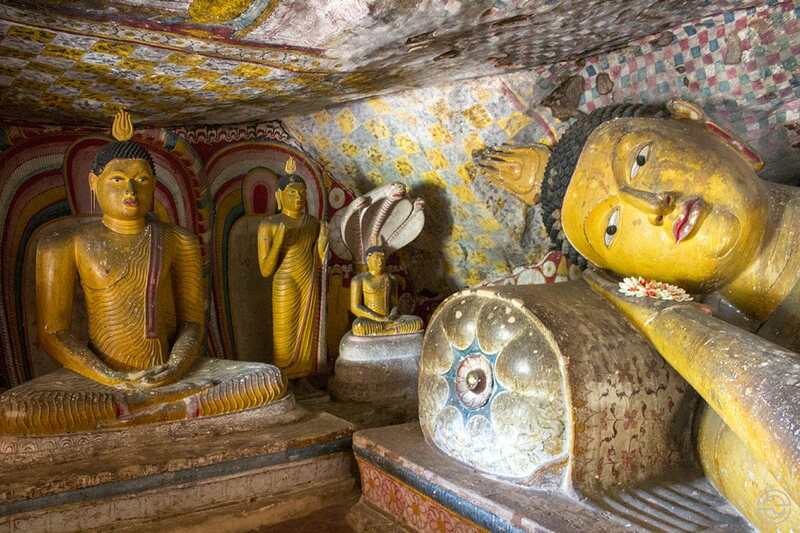 It’s difficult to pick up songs that go beyond the traditional tunes of a yoga class or the metallic sounds of Gamelan. That’s why the temples I visited, the miles of road I traveled and the beaches and surf I made there inspired this little collection that I hope you enjoy!